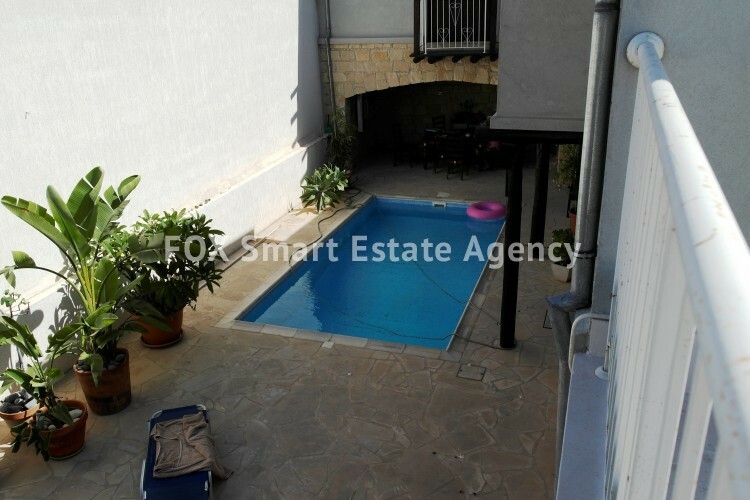 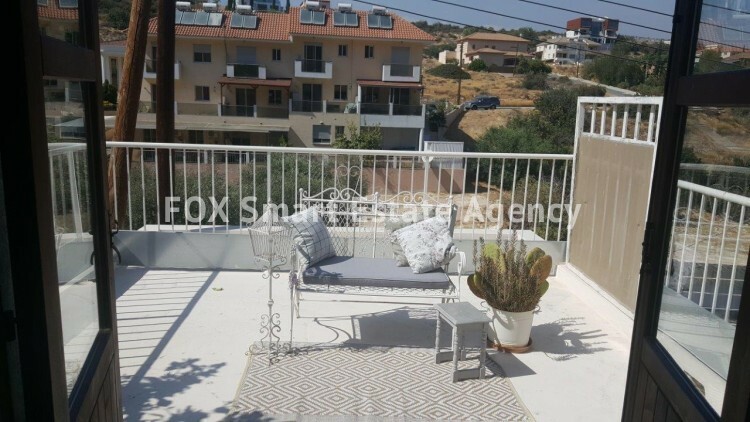 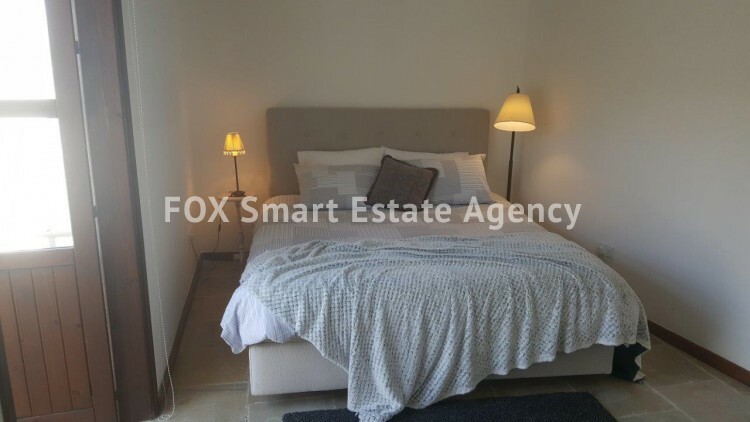 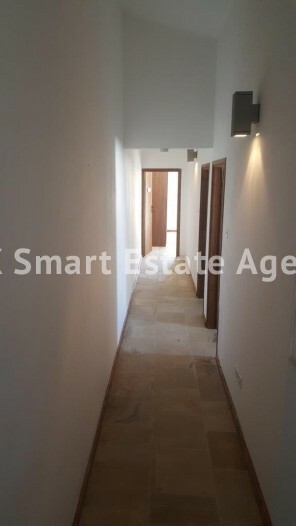 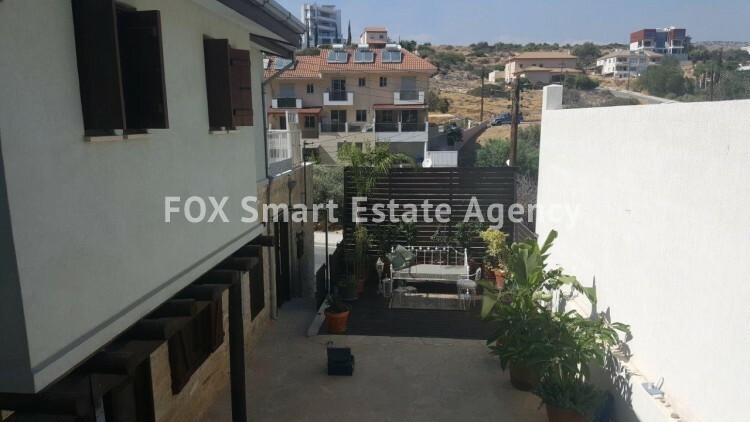 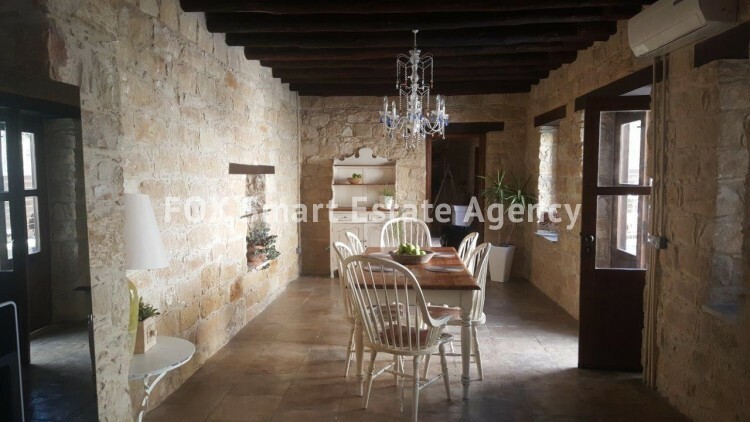 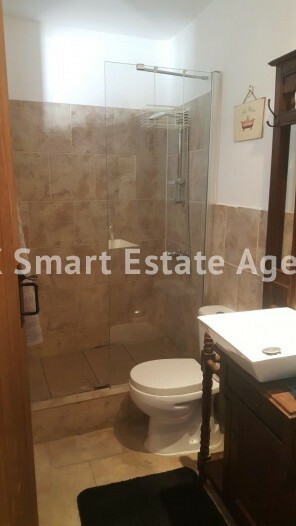 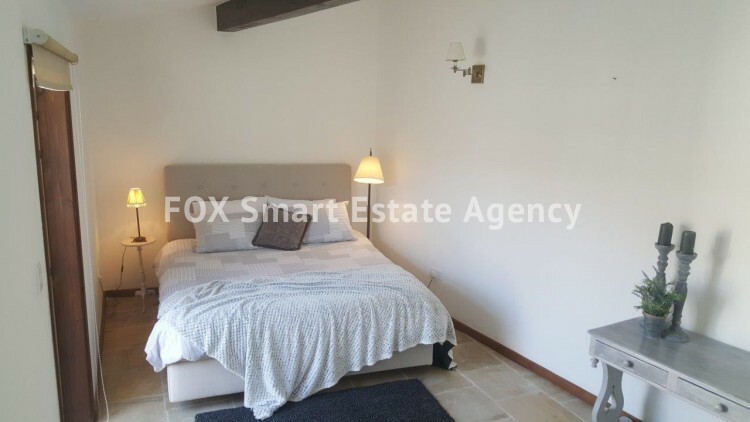 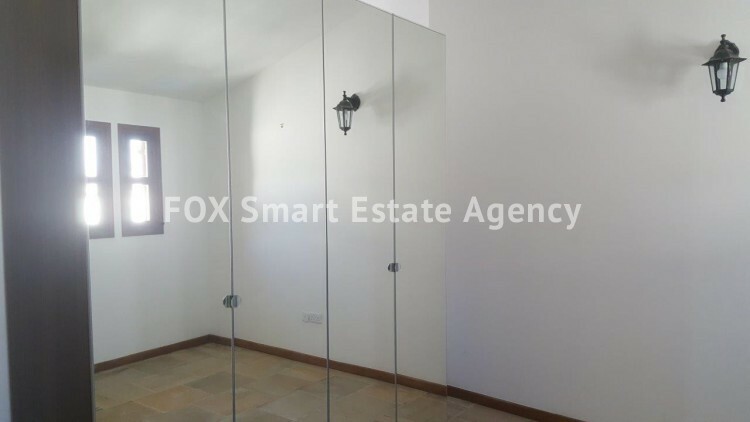 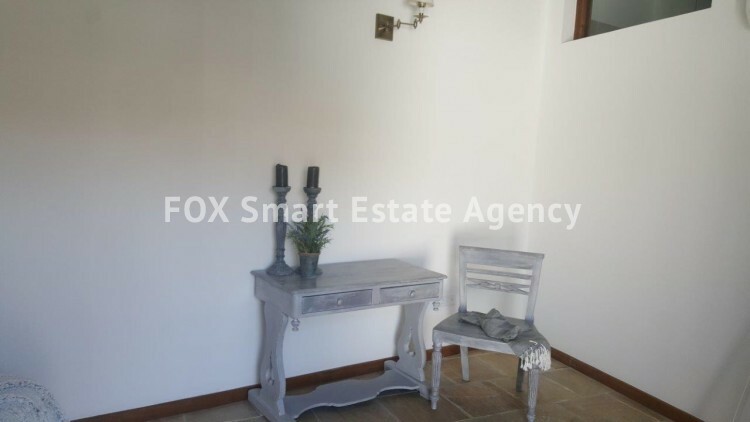 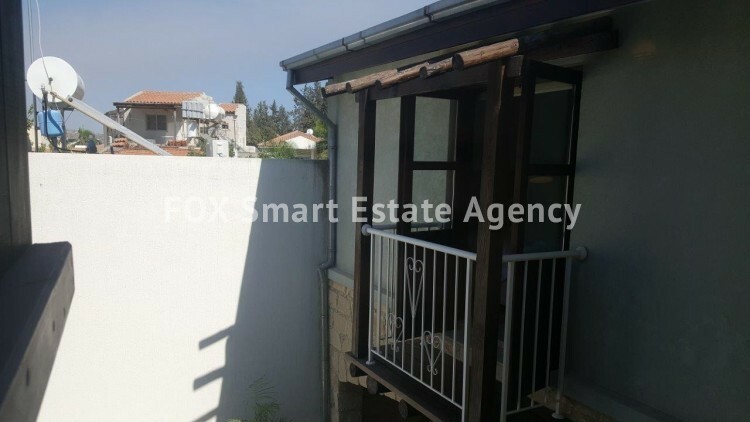 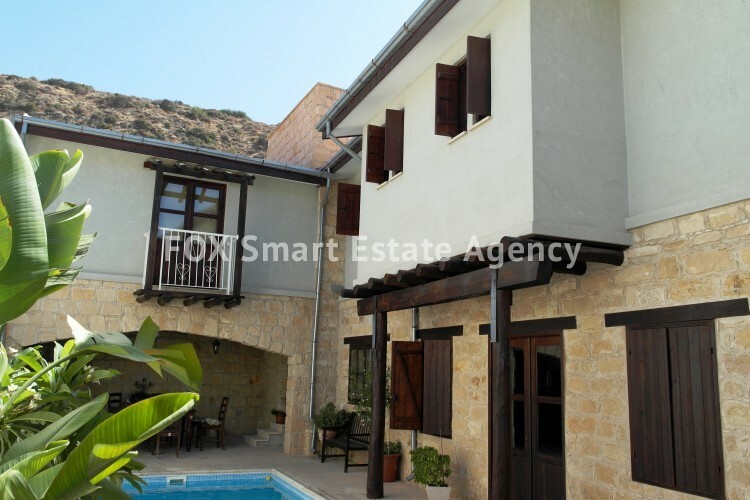 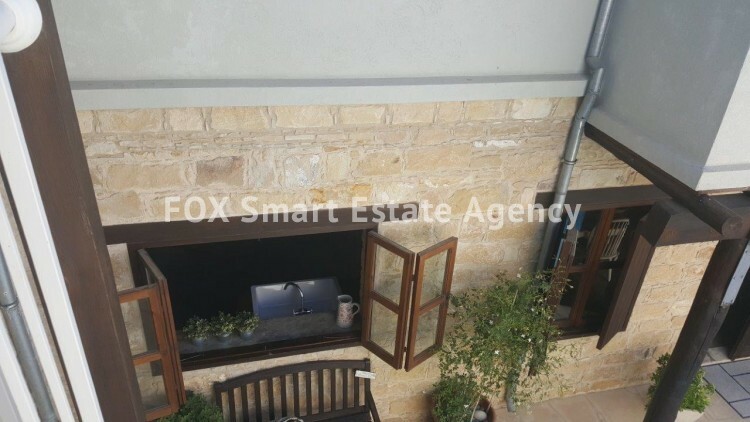 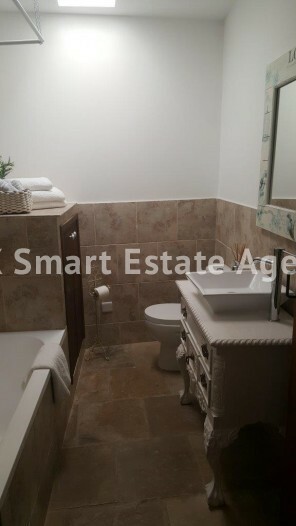 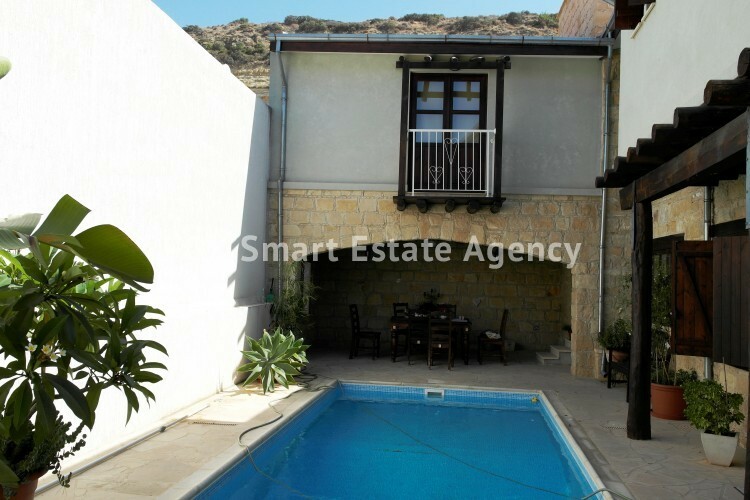 This stunning four bedroom stone build house with fantastic living and entertaining spaces, with a lovely court yard a private swimming pool, located in Yermasogia is available for immediate sale. 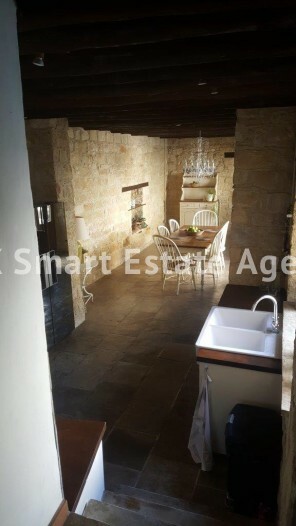 The property has painstakingly been restored and upgraded and has kept its original features. 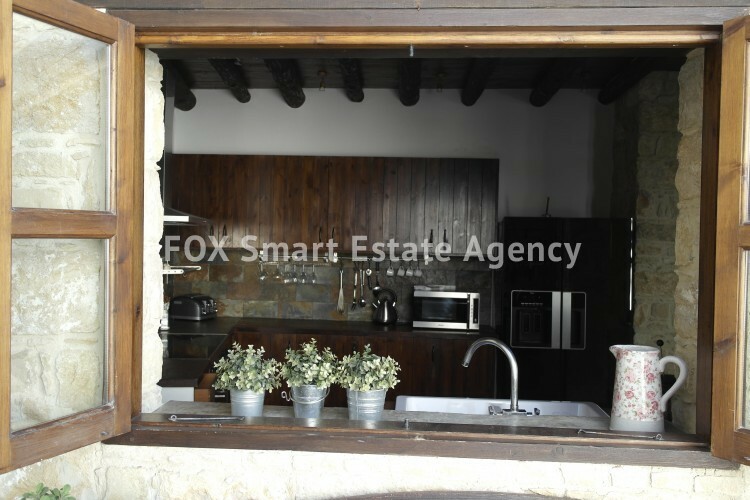 The attention to detail is fantastic,like the stone floors on the lower level and the wooden beams along the windows. 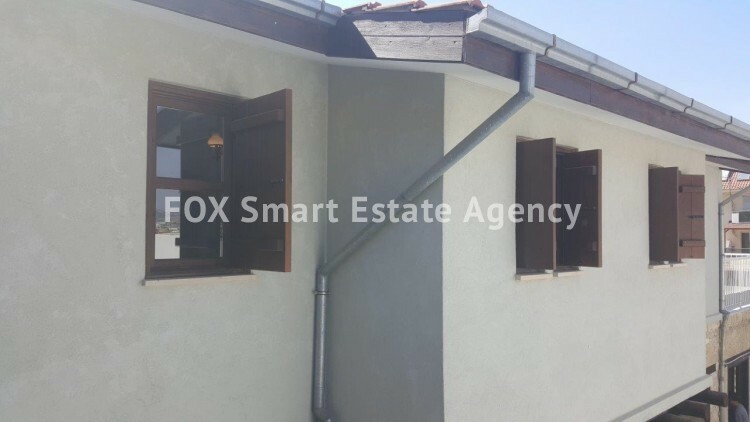 You need to see the property to appreciate the work that has gone into it.